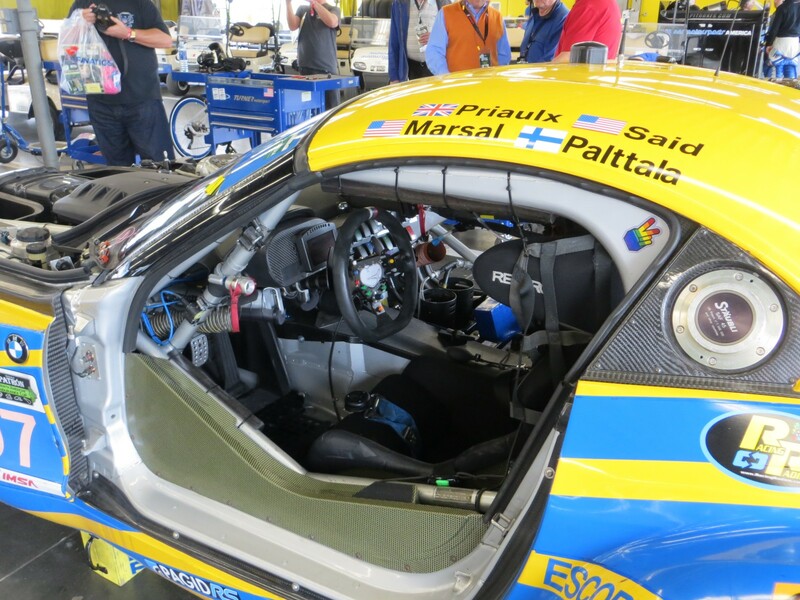 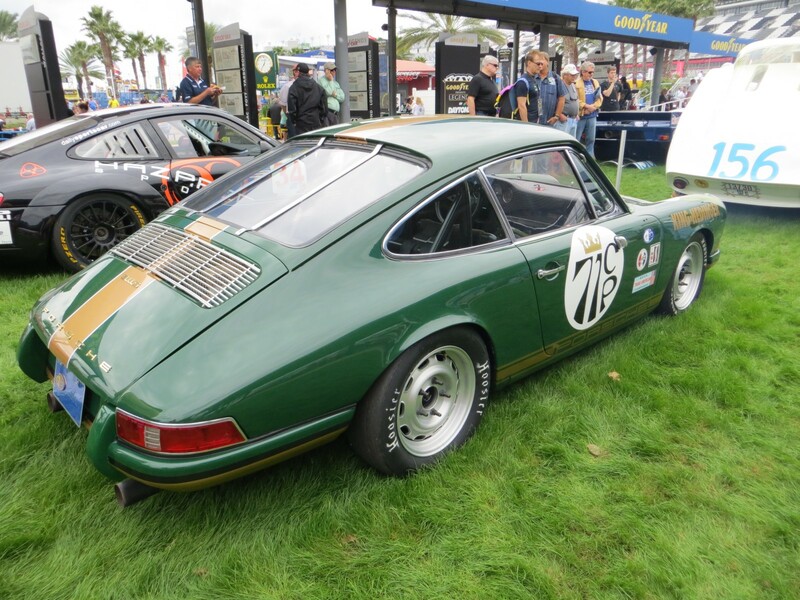 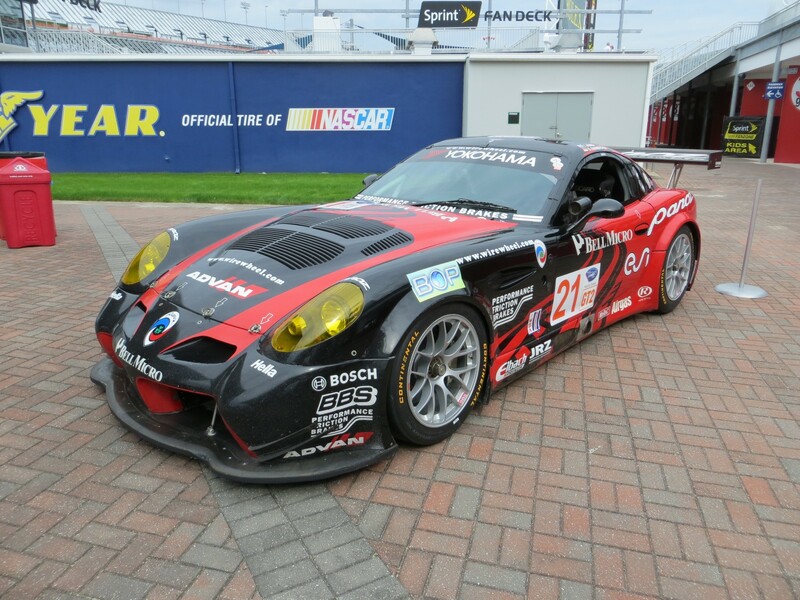 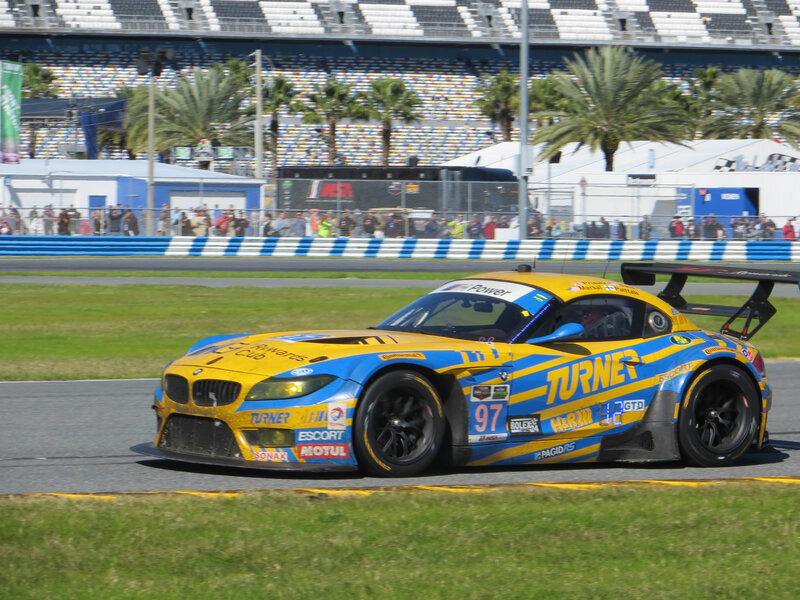 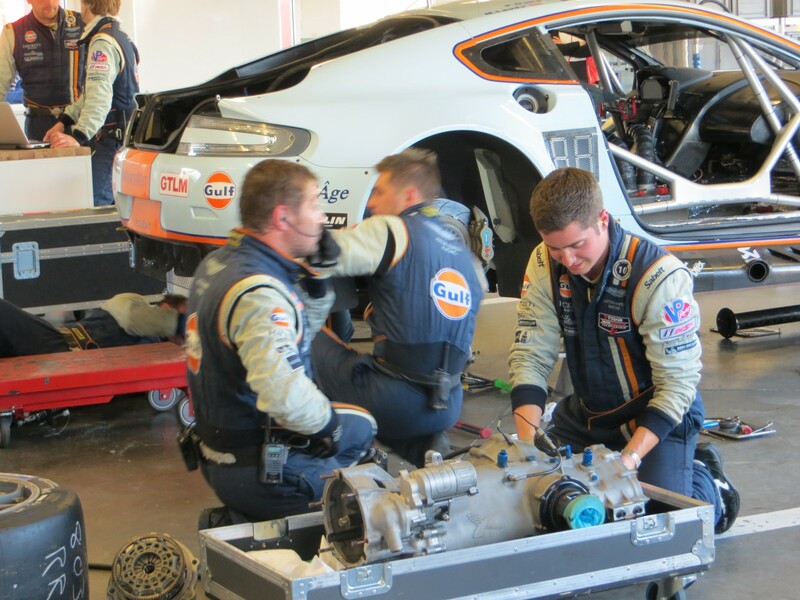 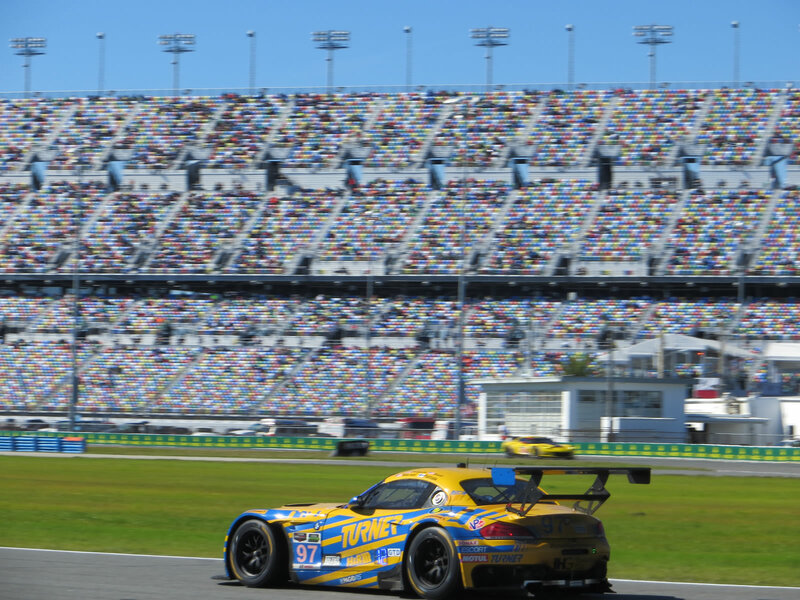 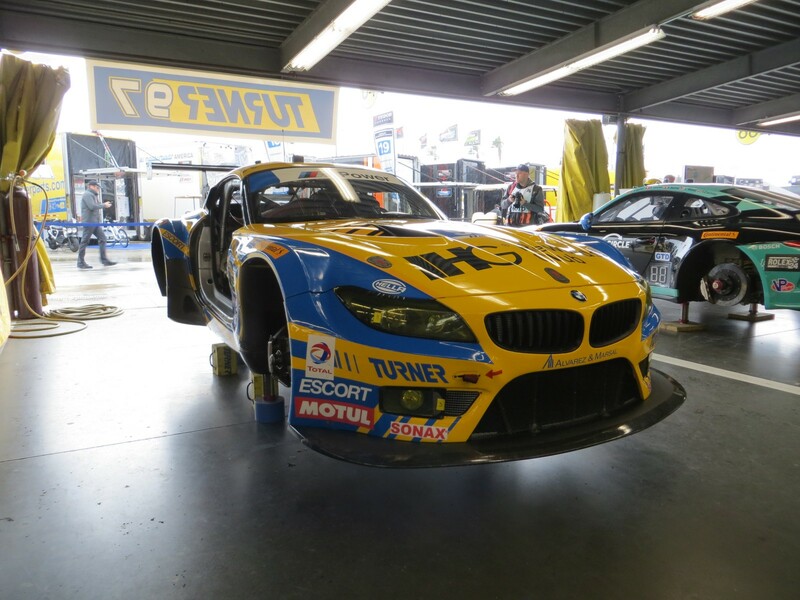 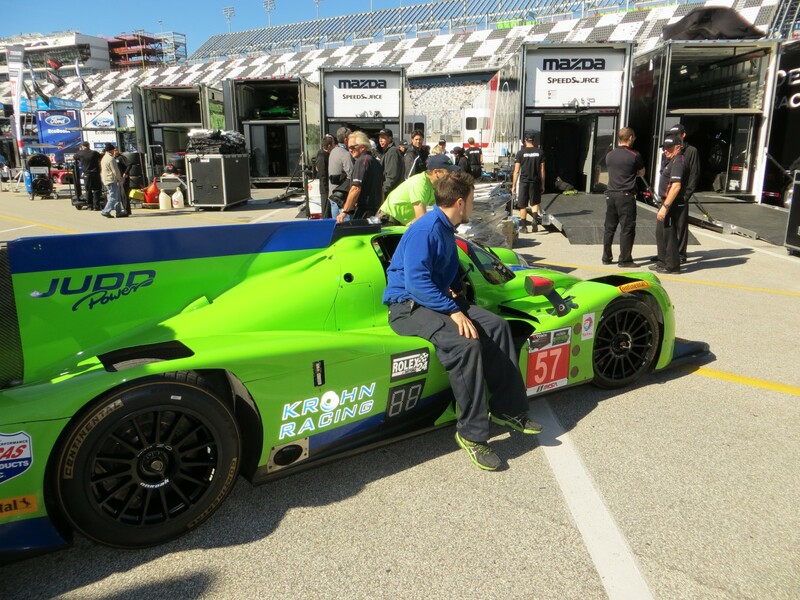 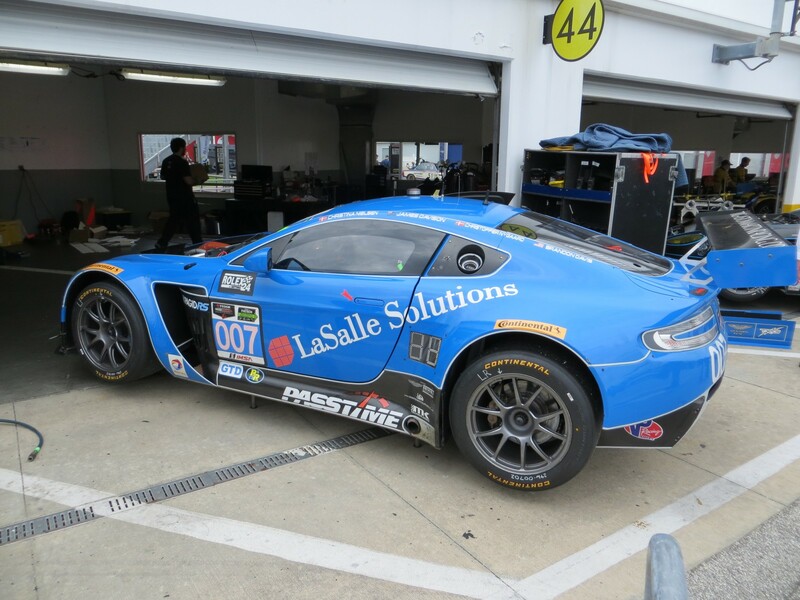 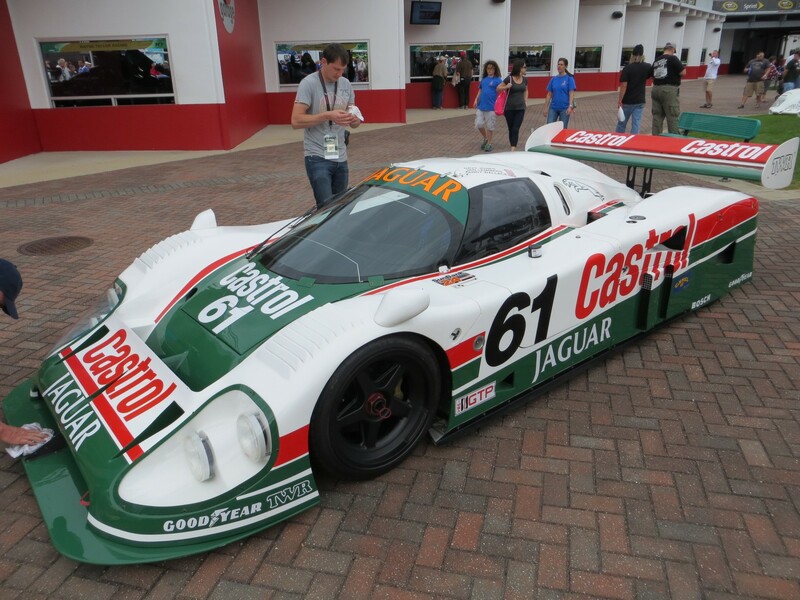 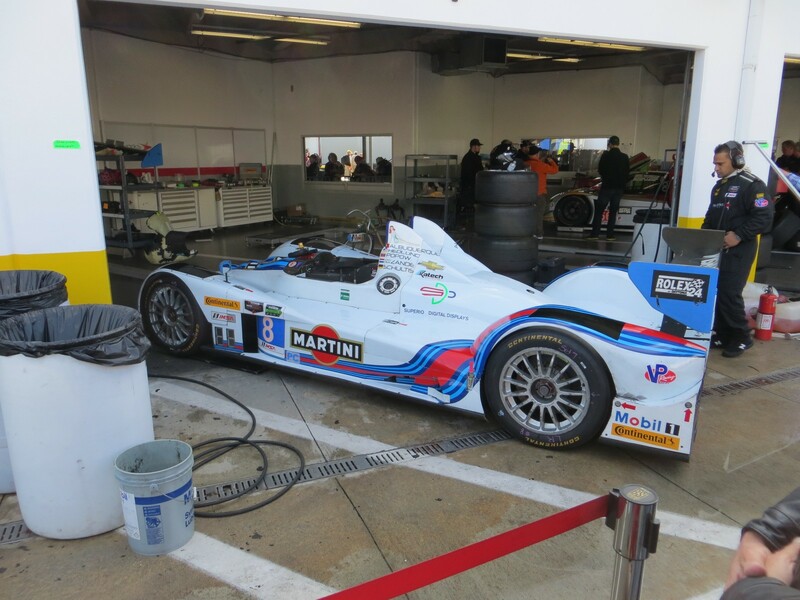 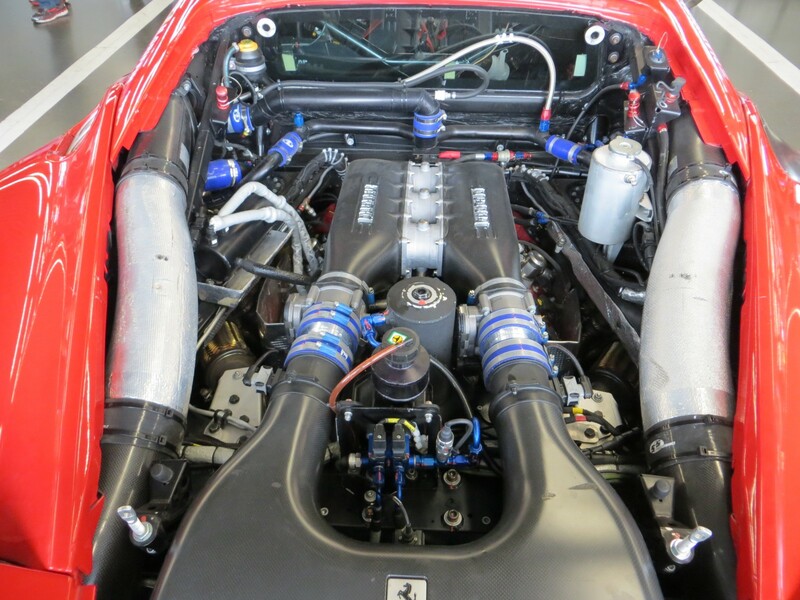 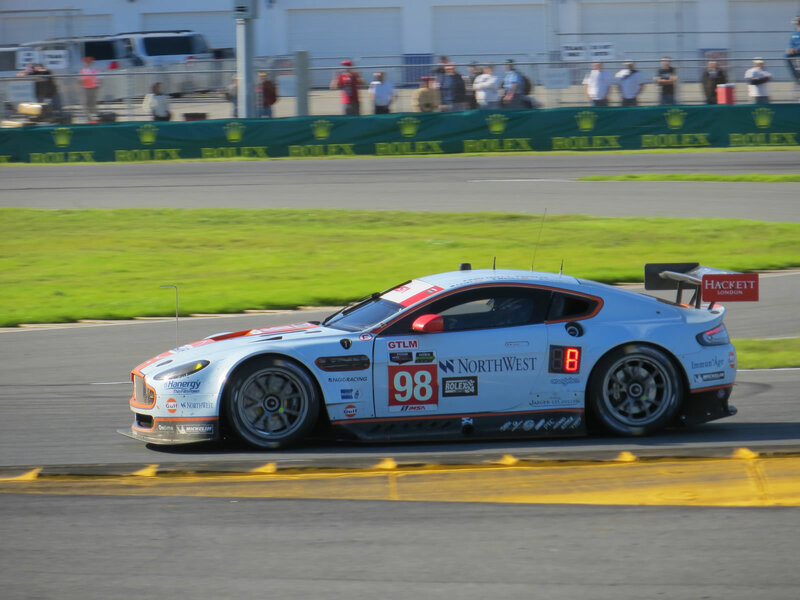 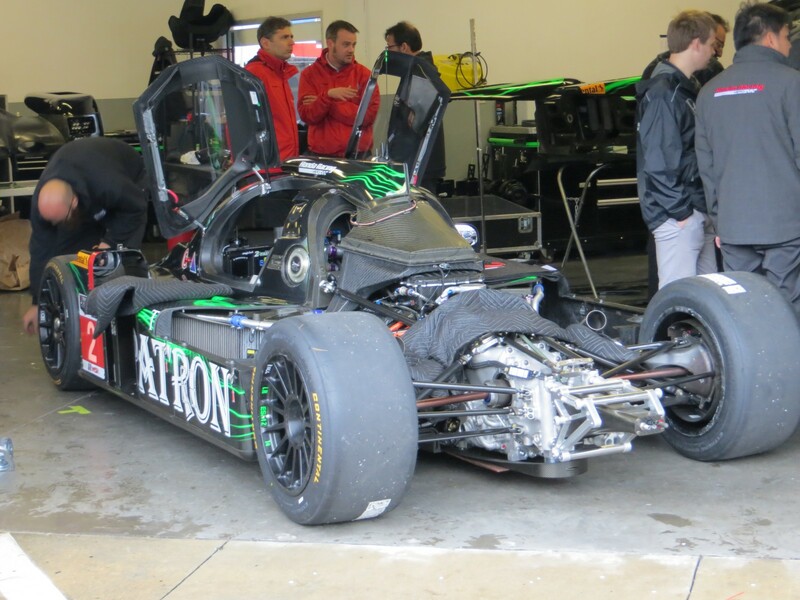 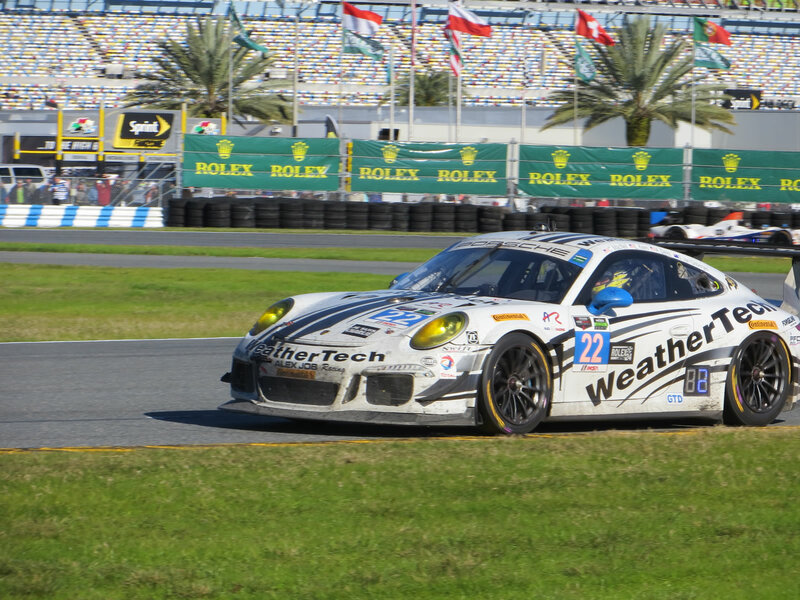 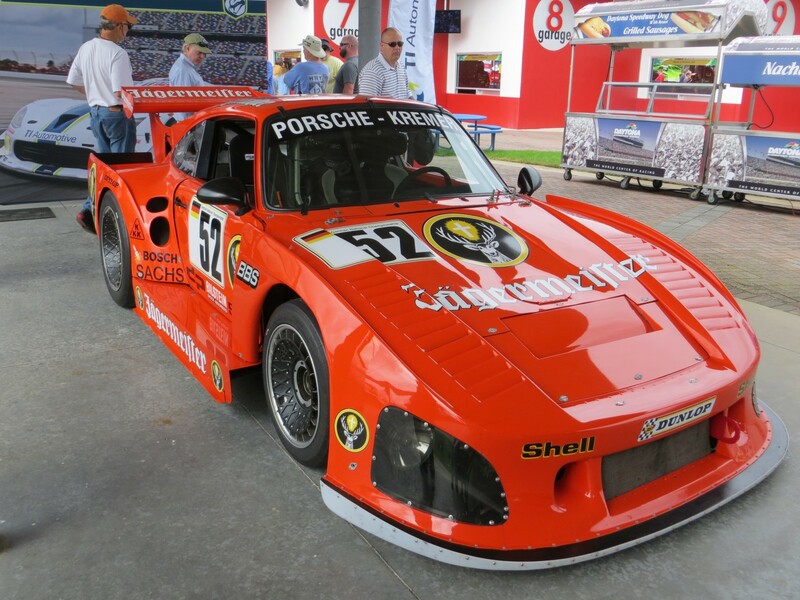 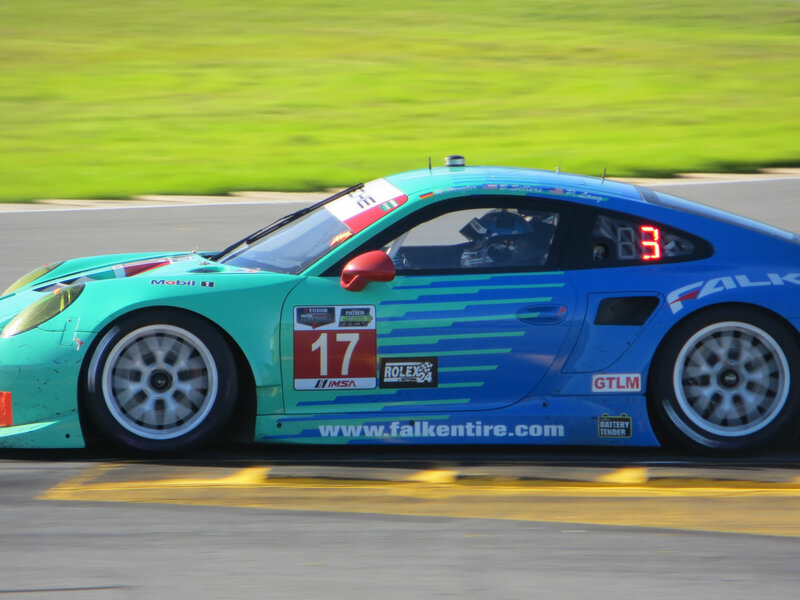 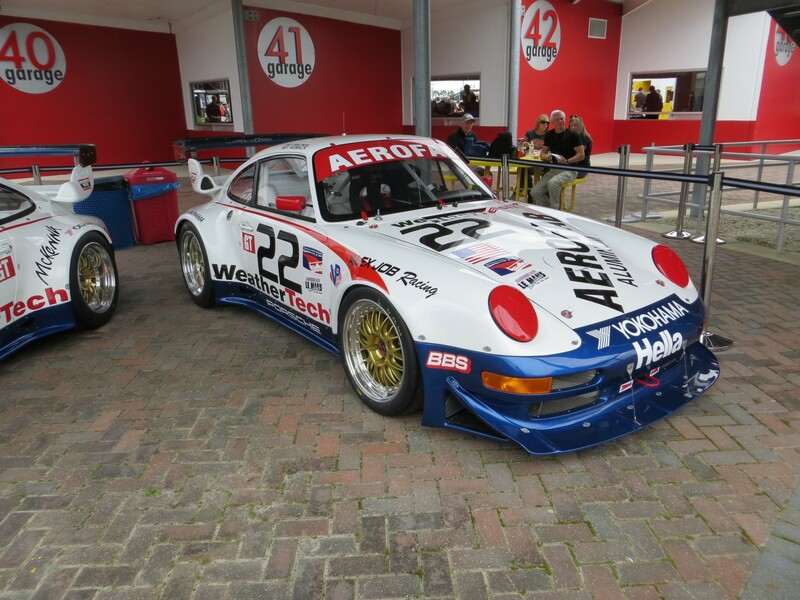 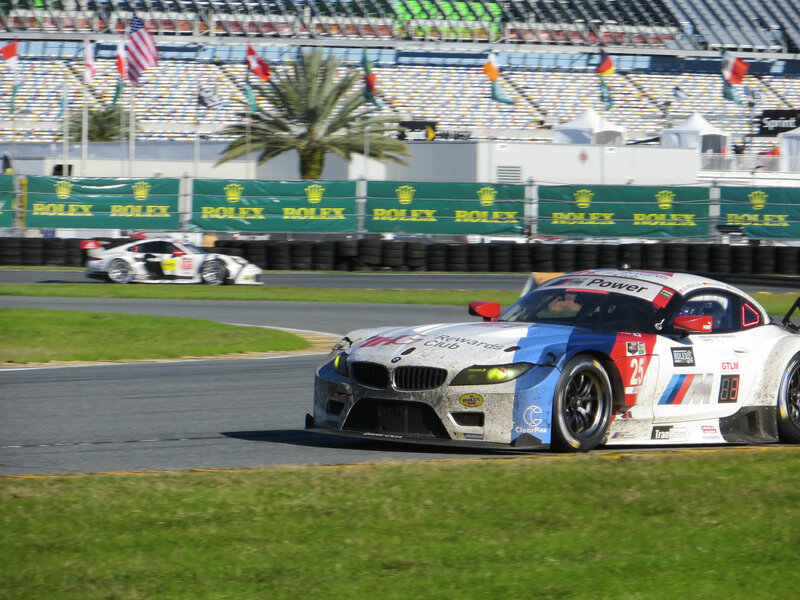 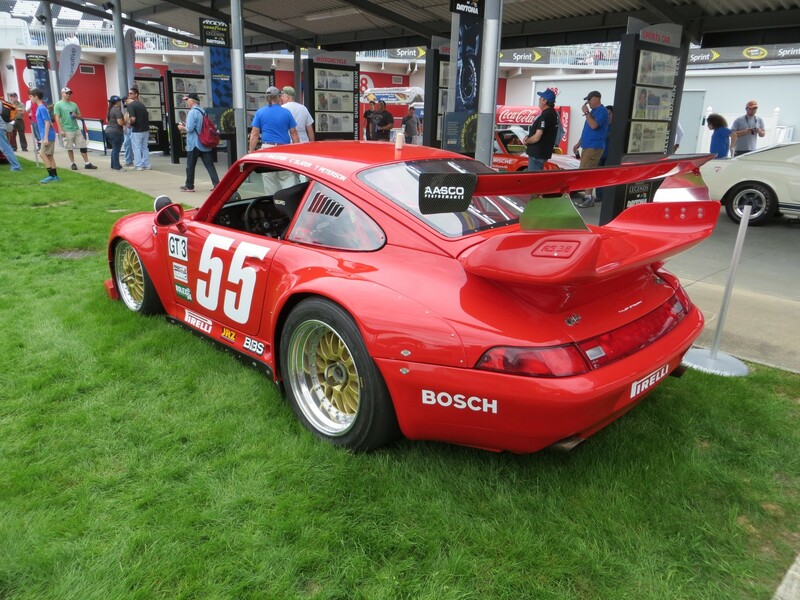 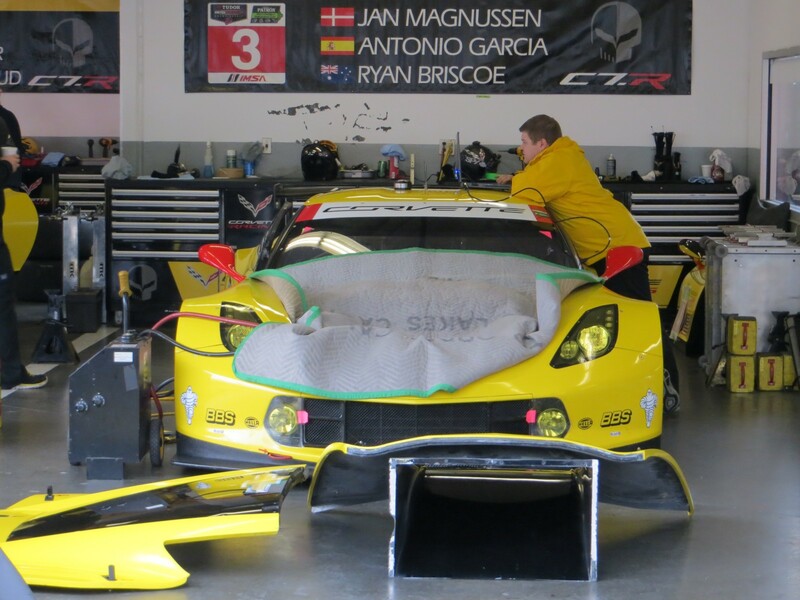 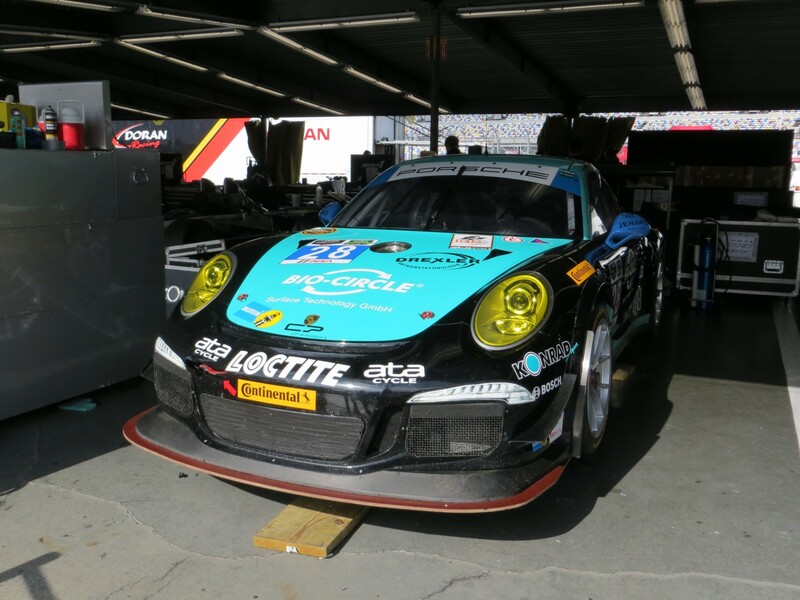 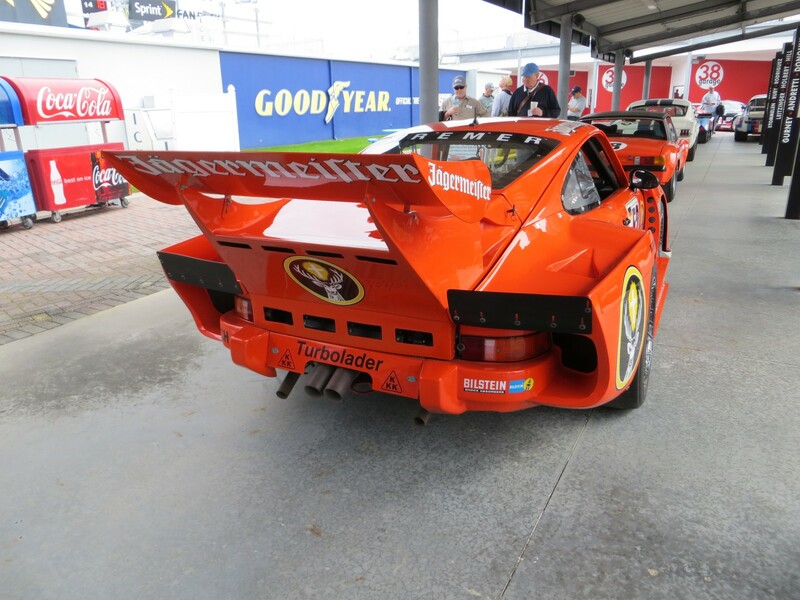 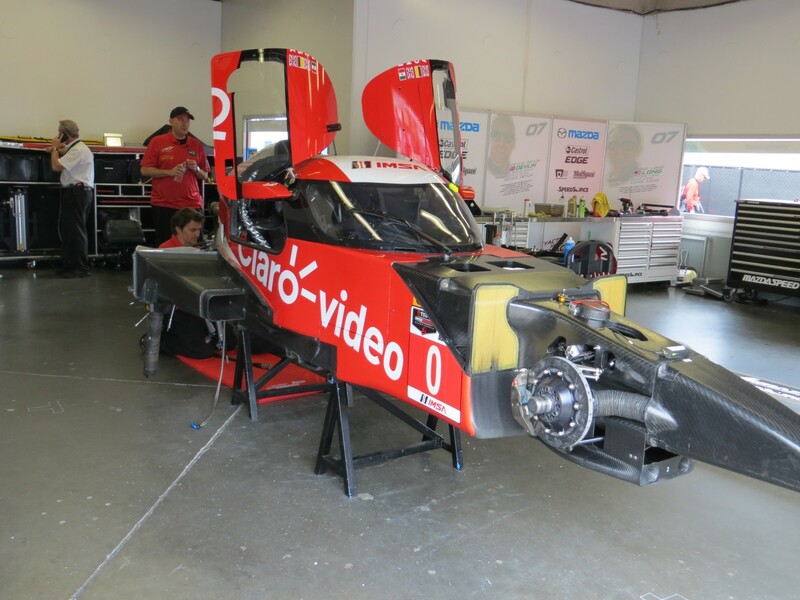 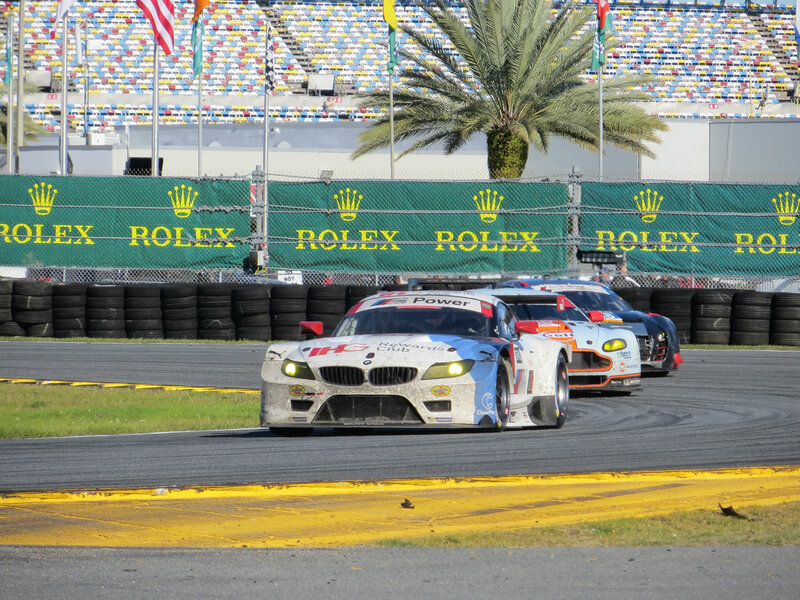 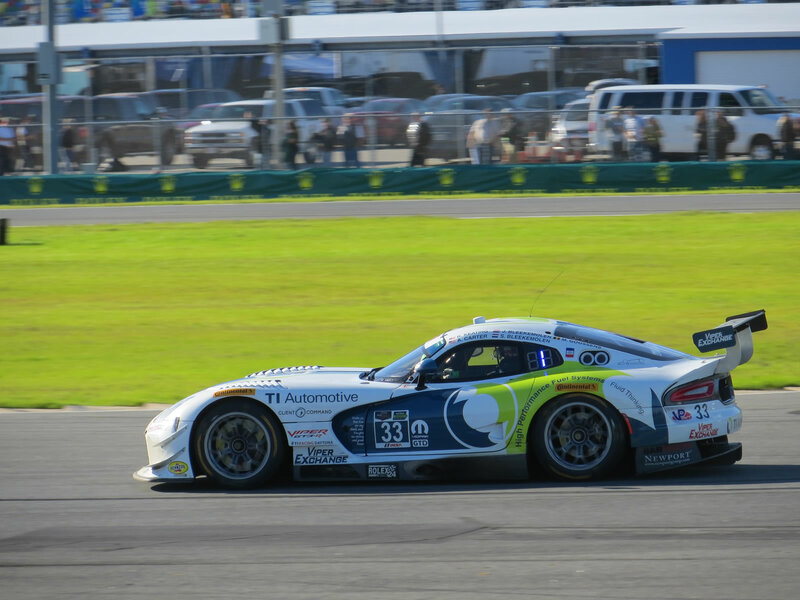 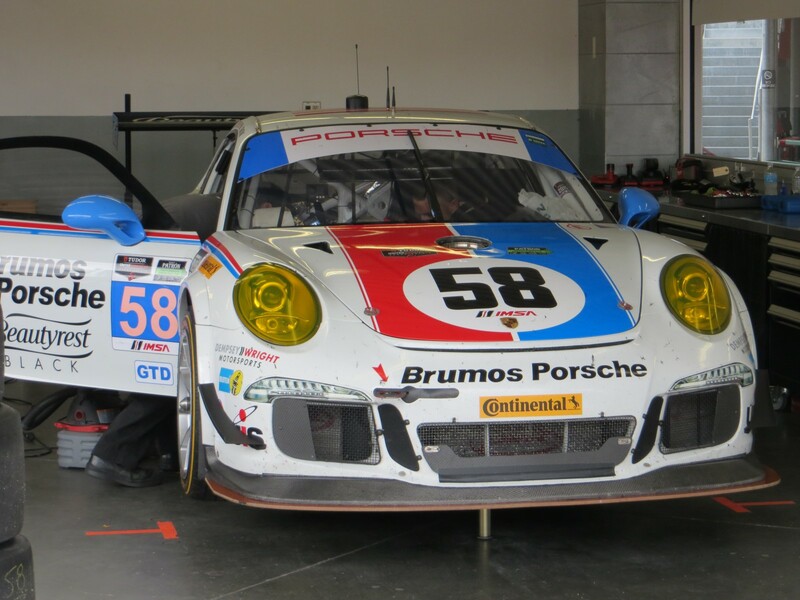 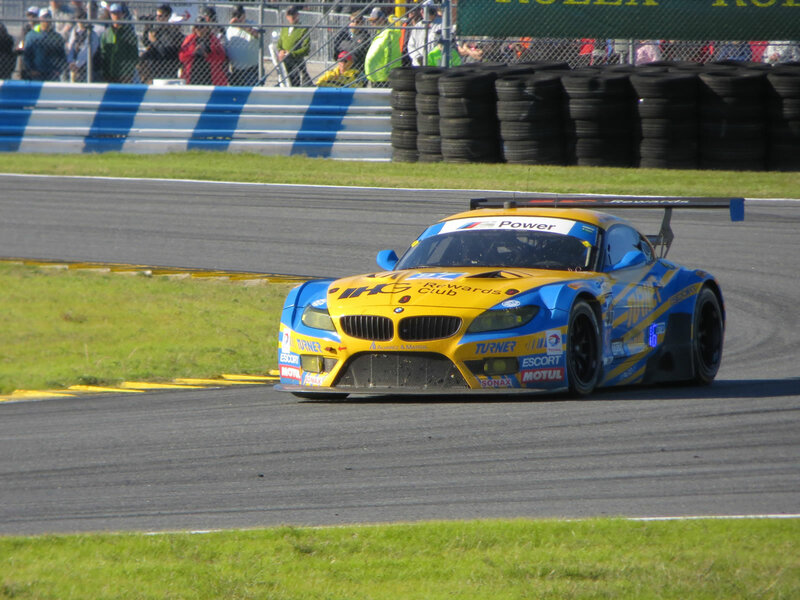 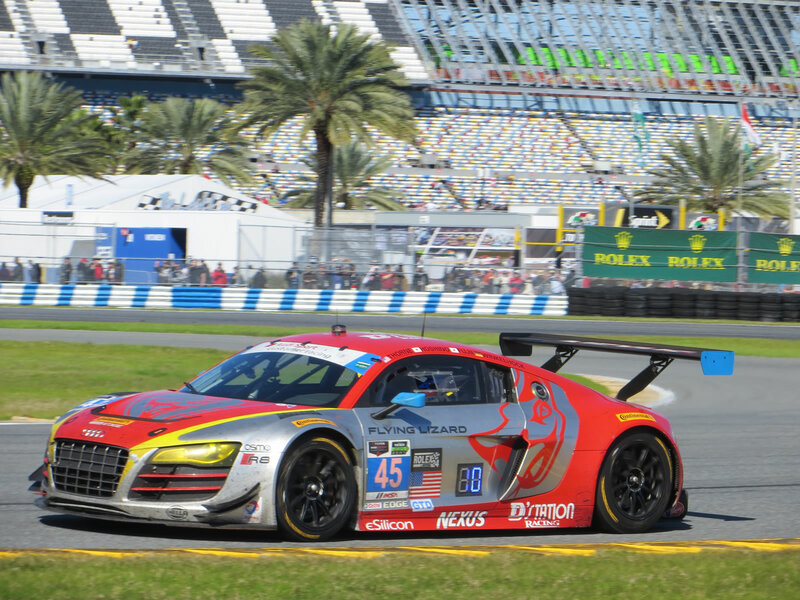 Eat, Sleep, Tinker.2015 Rolex 24 of Daytona - Eat, Sleep, Tinker. 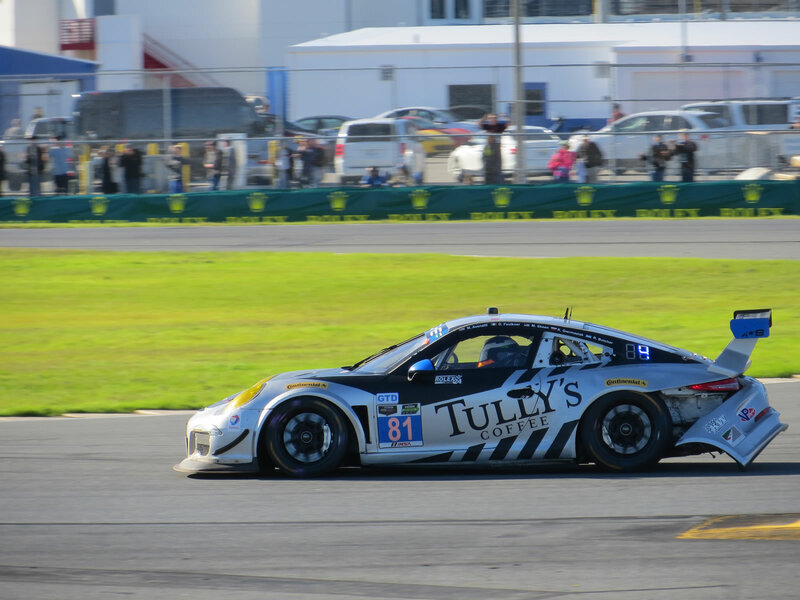 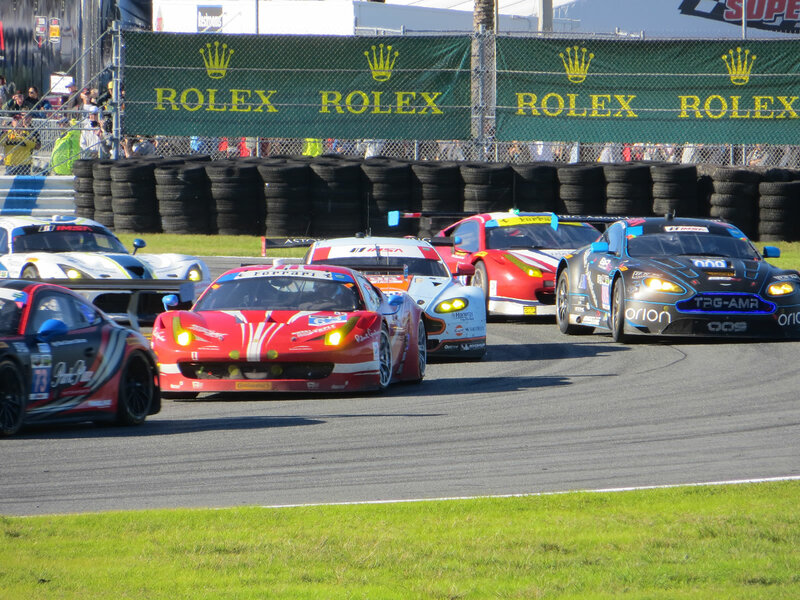 A few weeks ago my father and I attended the Rolex 24 hour race at Daytona. 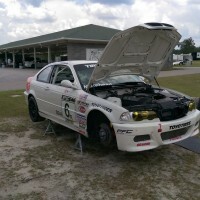 I’ve been to a few other professional races before; Indy & Grand Am at Barber, Grand Am at COTA, and ALMS & WEC at COTA, but this was my first 24 hr race weekend. 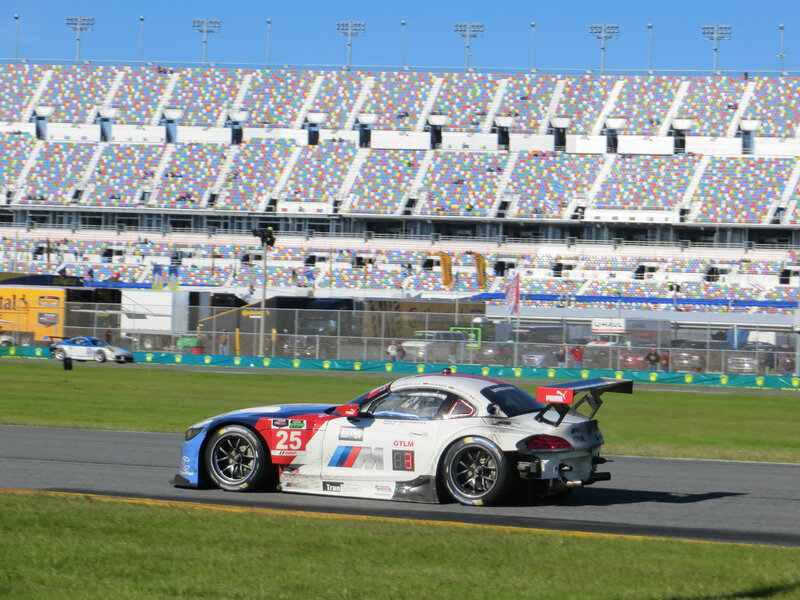 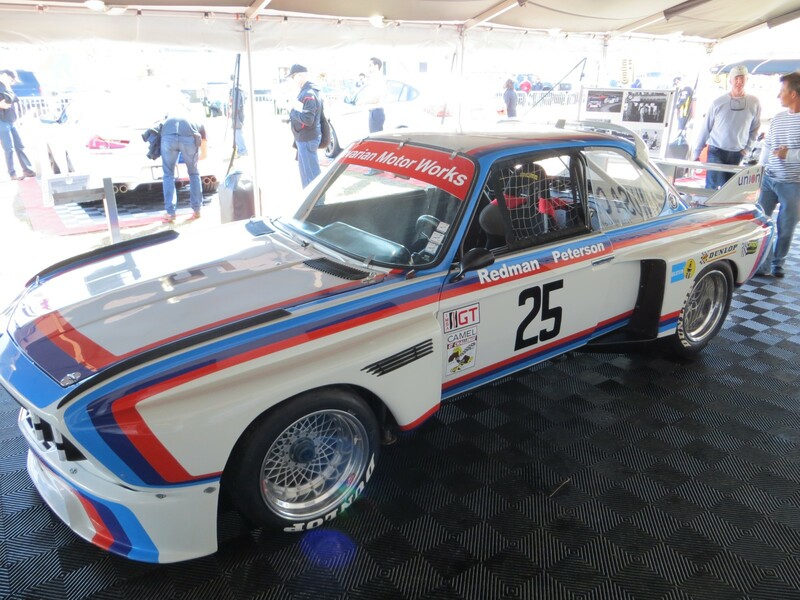 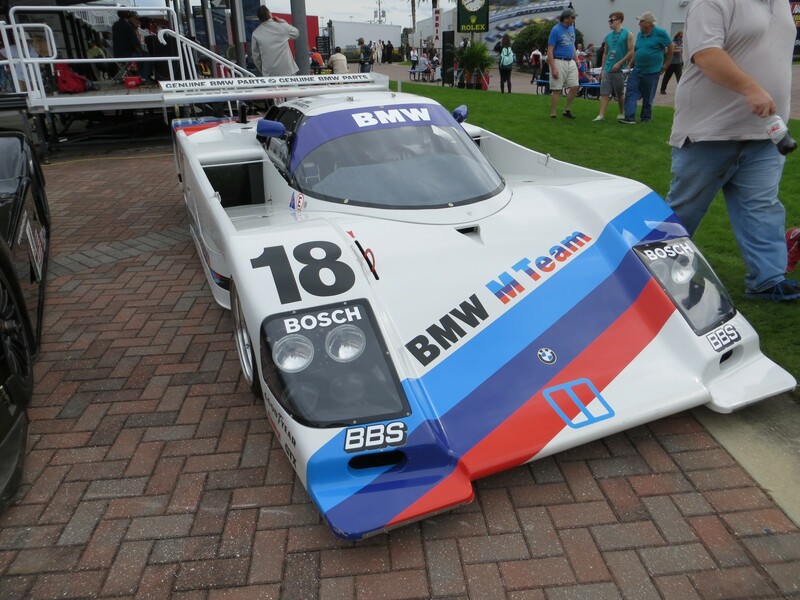 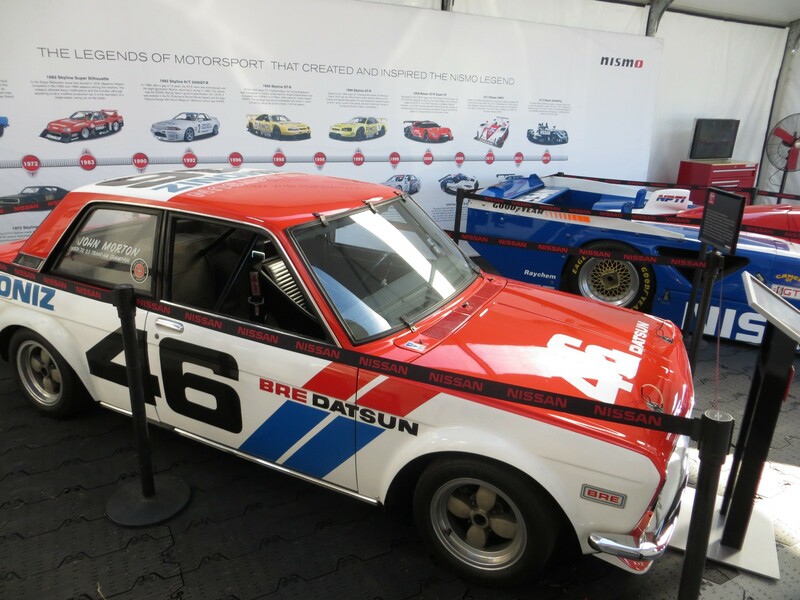 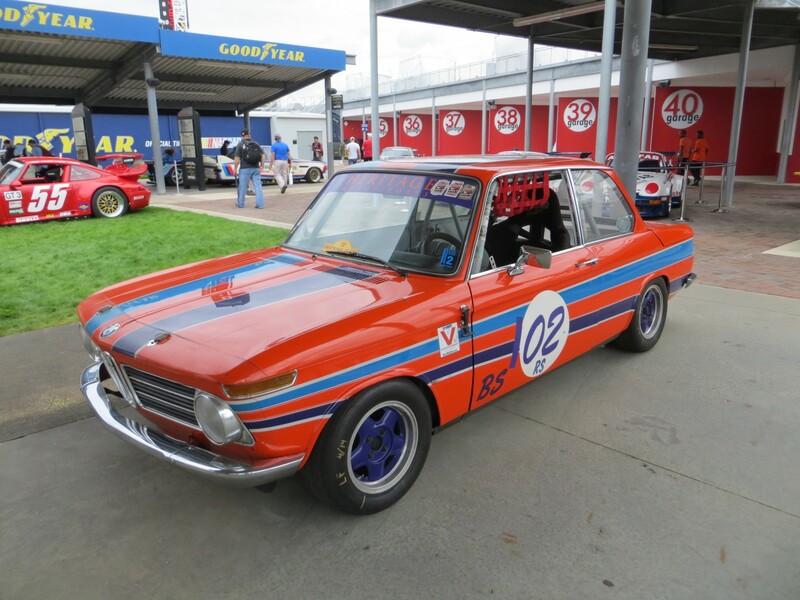 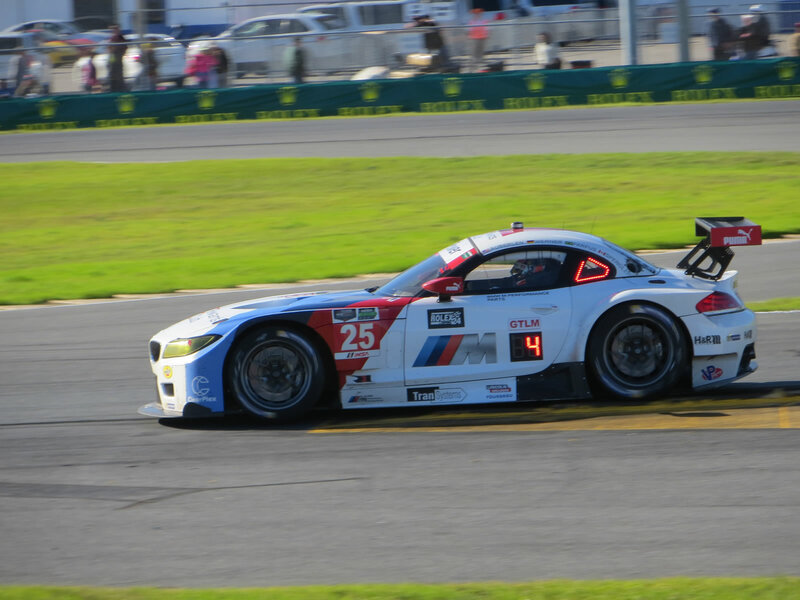 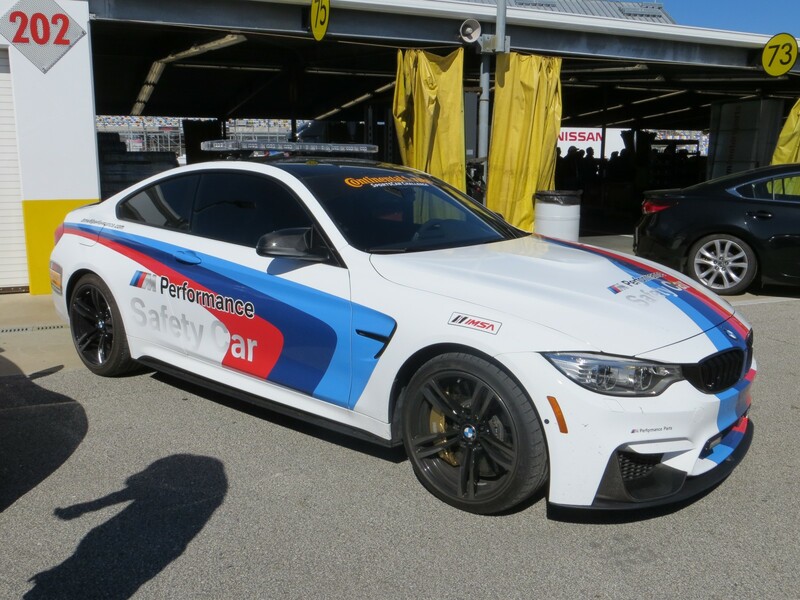 The BMWCCA offered a great package deal that included two tickets, infield parking in the BMW corral, paddock and garage access, pit road patio passes, several meals, and meetings with the BMW teams (Bimmerworld, Turner Motorsports, and Team RLL.) 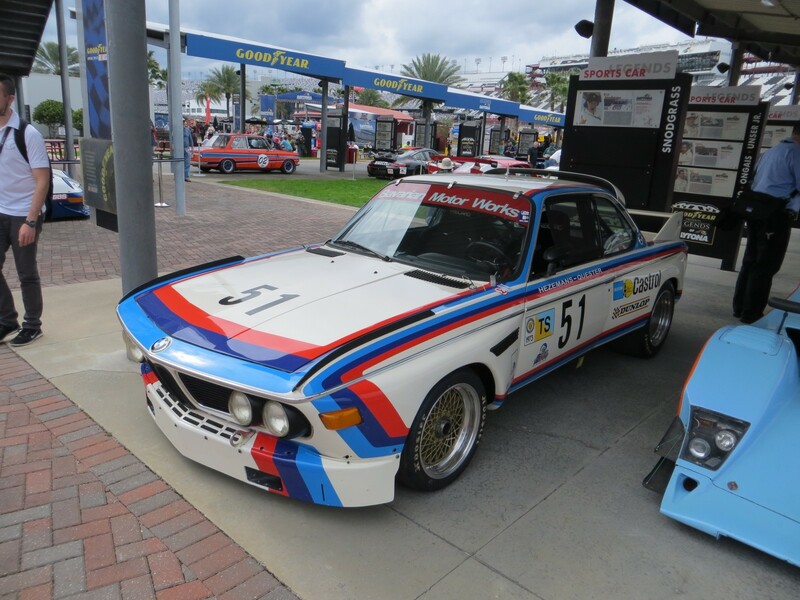 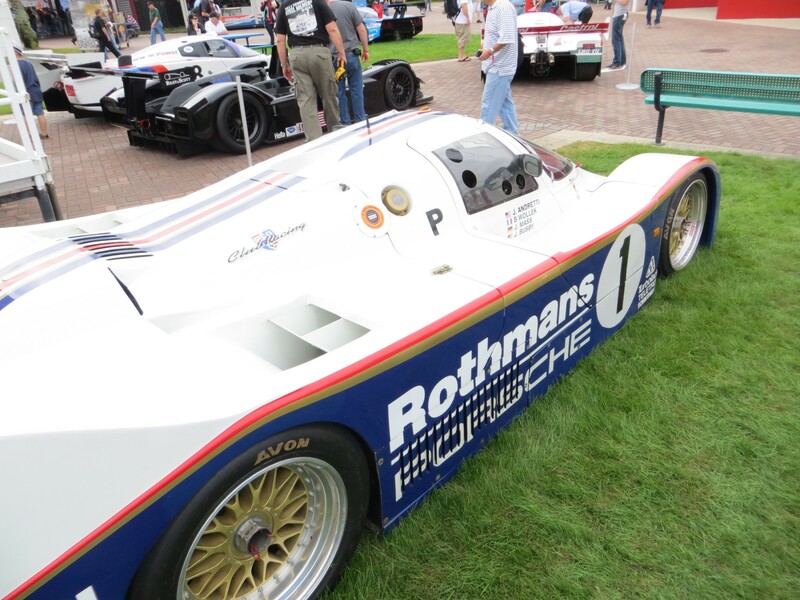 They also had some goodies at the BMW NA Classic trailer. 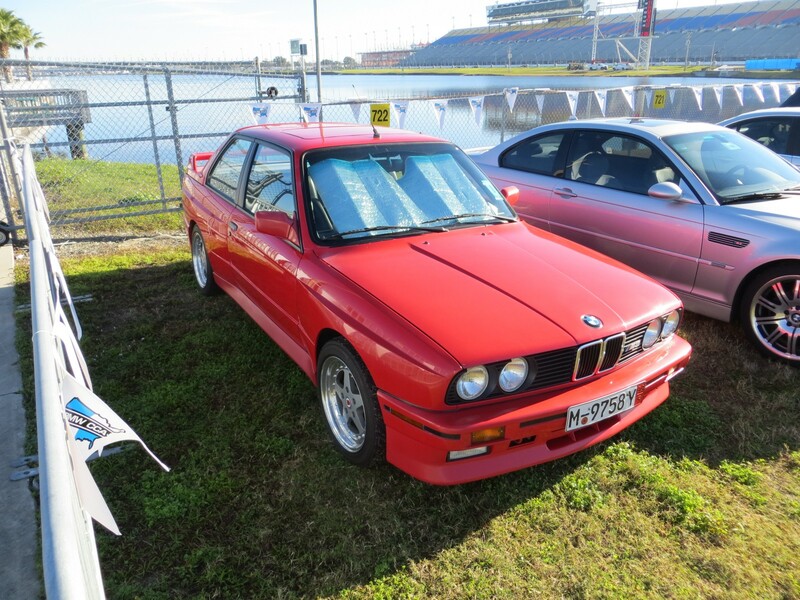 I’ve been wanting to attend this historic race, and the deal was just too good to pass up. 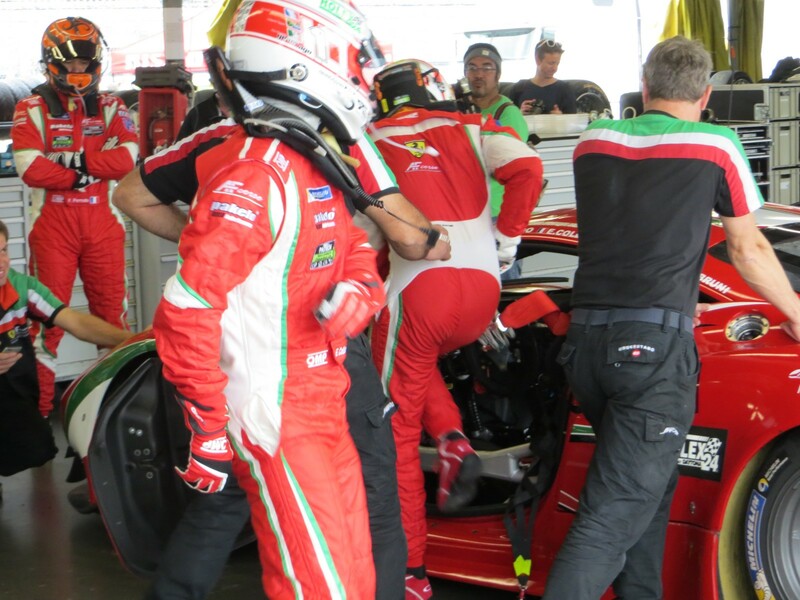 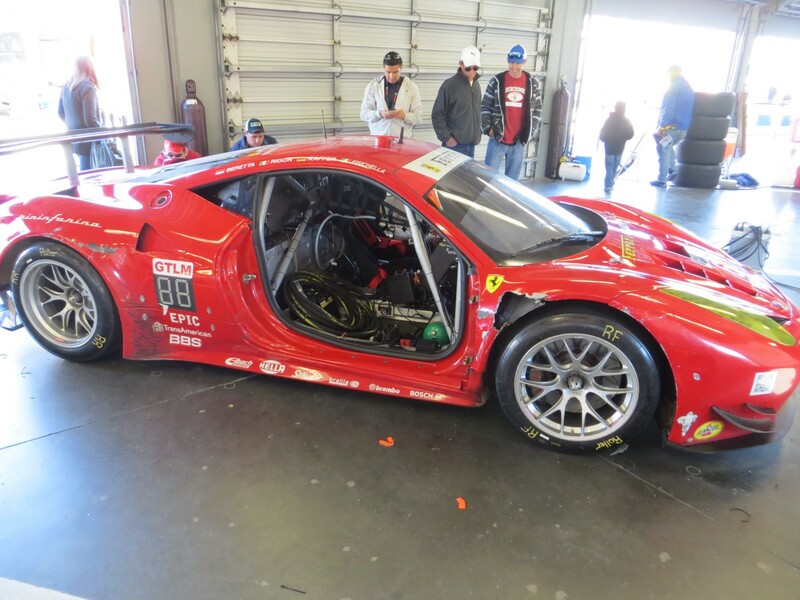 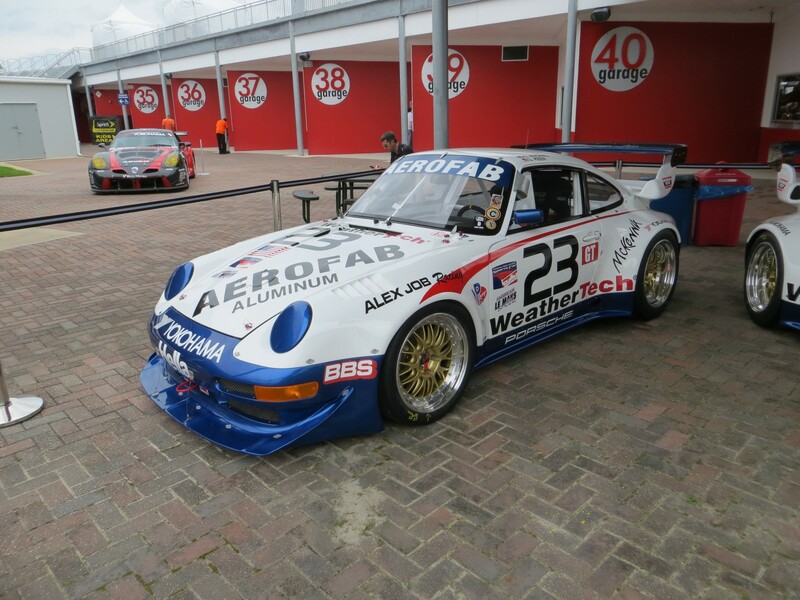 Like the other sports car races I’ve attended, access at Daytona was very open. 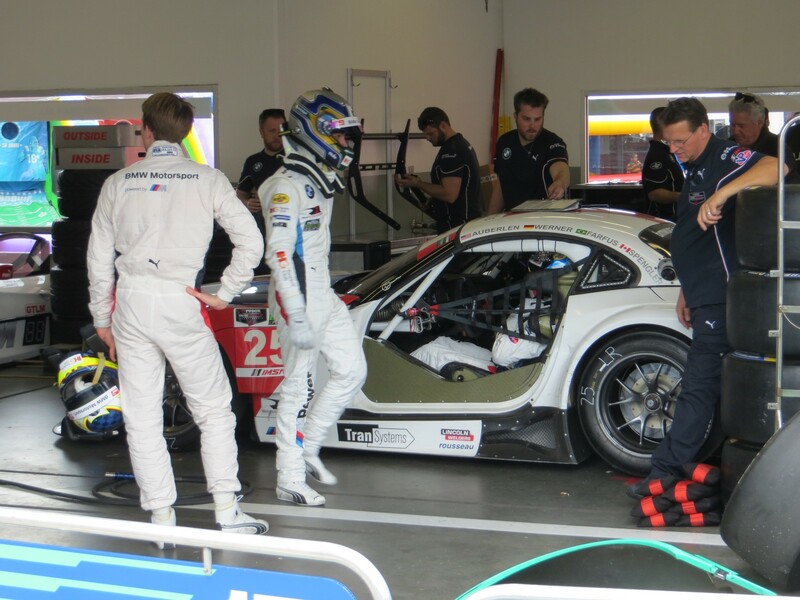 You can really get up close to the cars and drivers in the garages and during the grid walks. 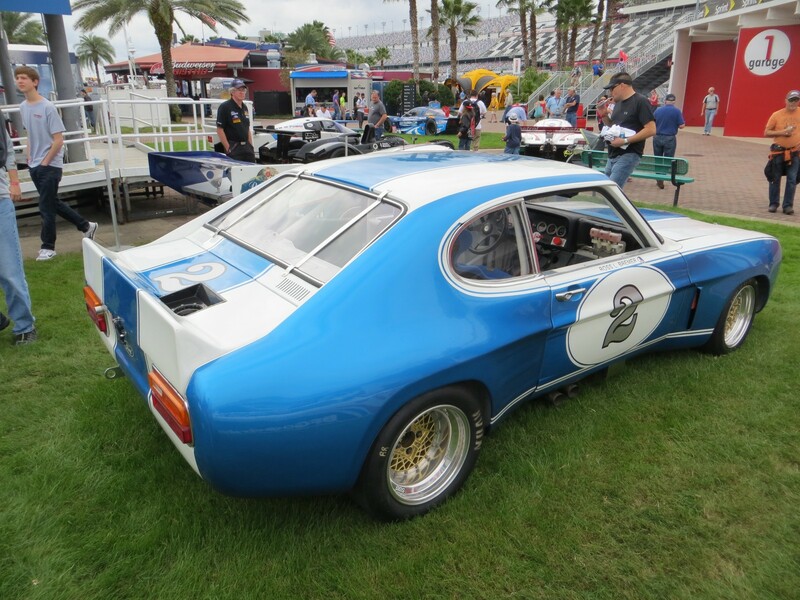 Daytona is certainly a different experience than most road courses, with everything contained within the bowl of the large NASCAR oval. 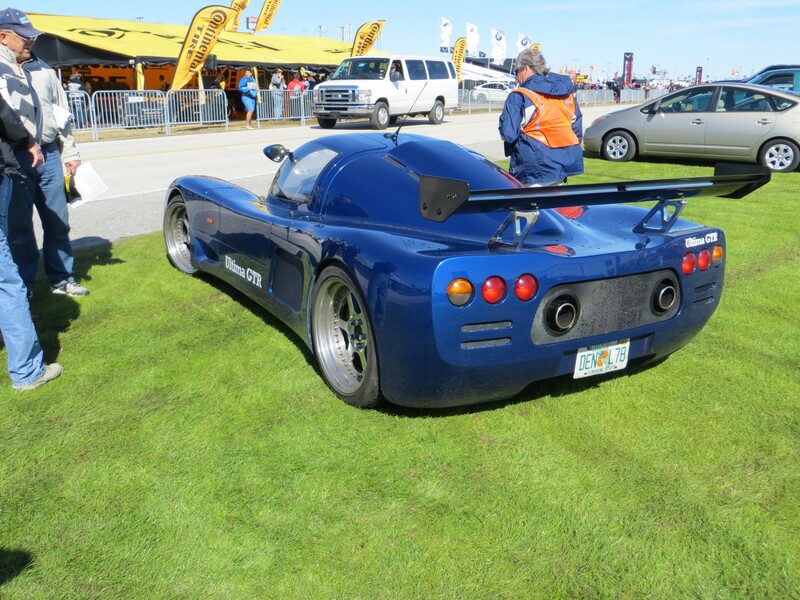 The large event also draws a lot of spectators in the infield and plenty of vendors and show cars. 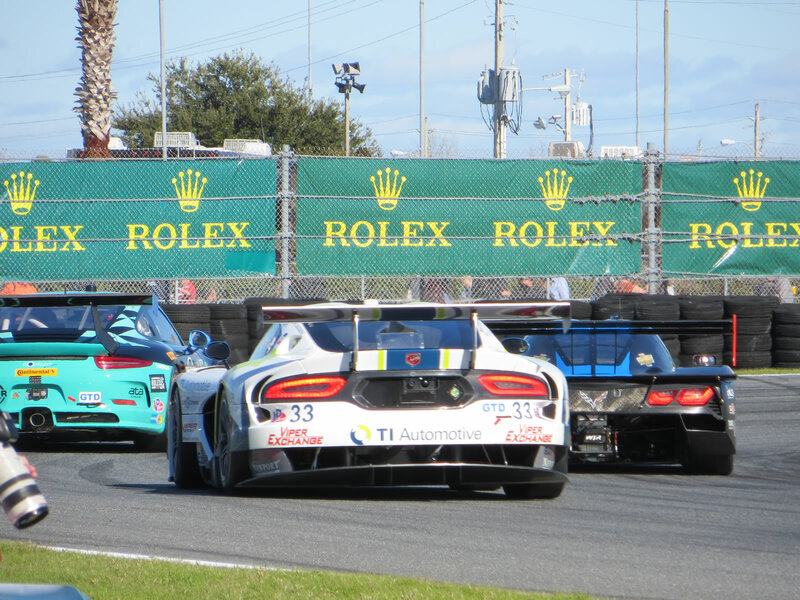 Unlike some of the other race courses I’ve been to, there aren’t a great deal of good viewing angles for spectators. 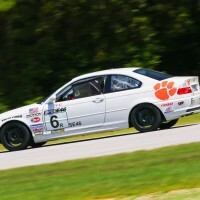 The track is, after all, designed for stock cars circling the high banks of the oval. 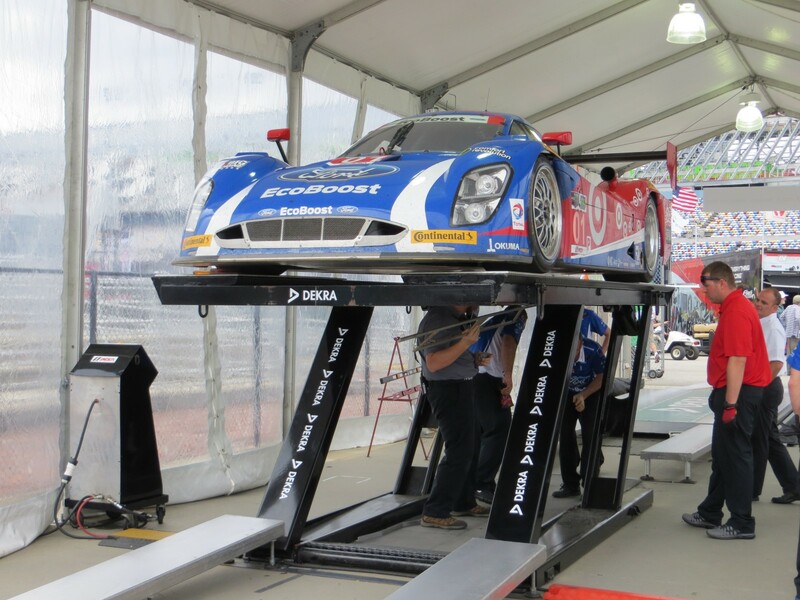 It’s also in Florida, so there aren’t any natural elevation changes. 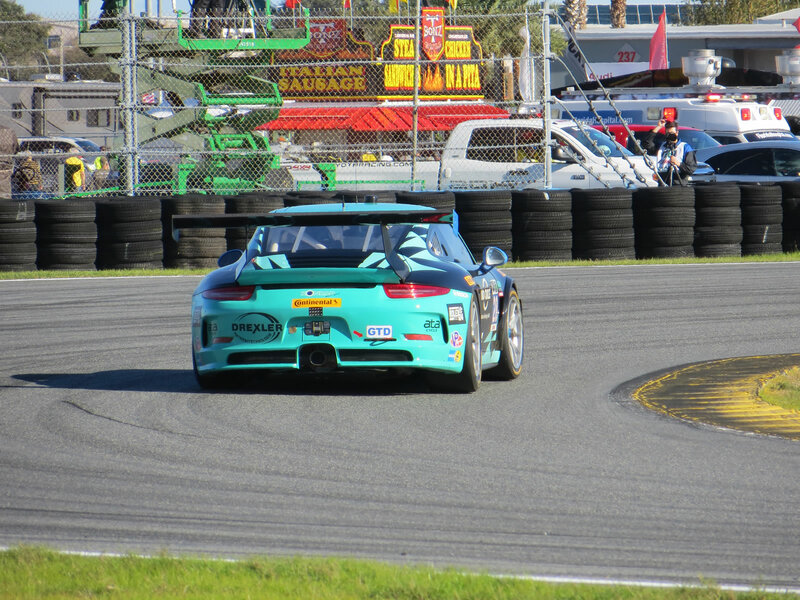 The spectator sections around the infield road course are on the same level as the track surface, so you don’t get any look-down on the cars. 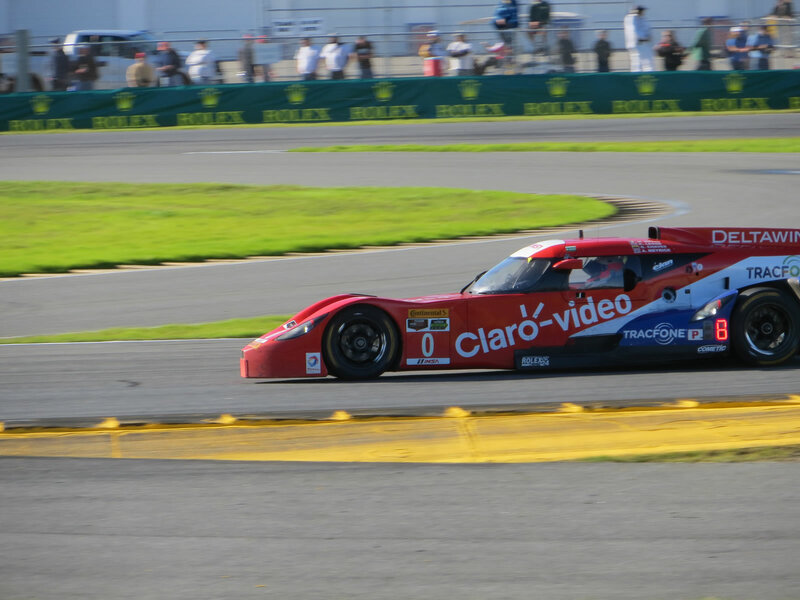 Overall it was an enjoyable experience and certainly something every motorsports fan should look into attending. I think if you have access to an RV, BBQ, keg, satellite tv, and some firewood, you could certainly make it into a truly good time. 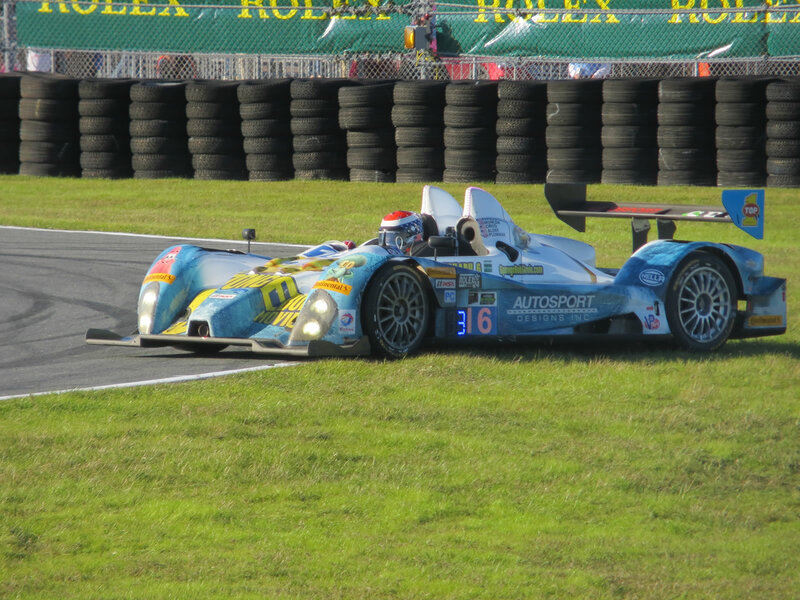 As always, I brought along my camera phone and point-n-shoot Canon, which resulted in some pretty good shots.